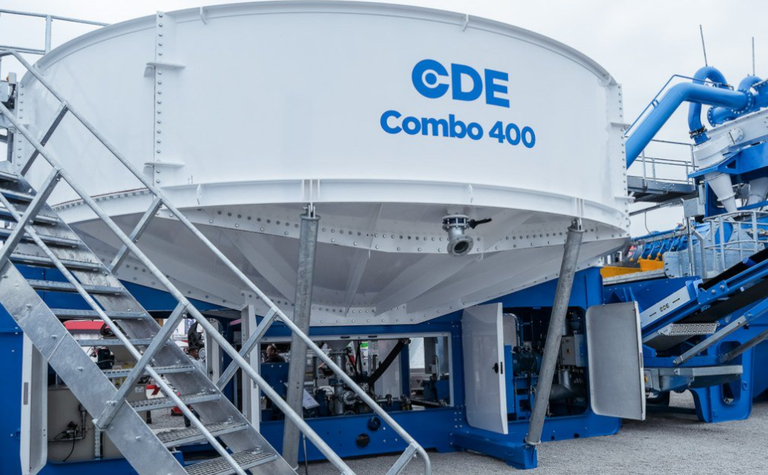 CDE, which designs, manufactures and commissions wet processing plants, launched its M2500 solution to the market at Bauma almost a decade ago. The company's COO Sean Kerr explained that the Combo is a technological response to the challenges faced by materials producers today. "Offering a turnkey solution that delivers unrivalled control of in-spec washed products from a wide range of feed materials, the Combo can be used in the construction, C&D waste recycling, industrial sands, mining and environmental sectors," he added. 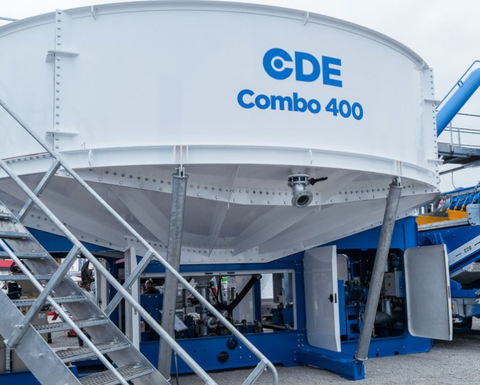 According to CDE, the Combo creates enhanced reliability and efficiency, offering quick on-site set-up, reduced start-up costs, the ability to process a wide range of feed materials (both natural sand and crushed rock), lower power consumption, a smaller footprint, and good accessibility for maintenance leading to prolonged life. The Combo covers five processes - feeding, sizing, sand washing, stockpiling and water recycling - having both the EvoWash sand washing plant and AquaCycle thickener built in. CDE explained that the plant is pre-tested and pre-wired before dispatch to the customer and arrives on-site in a single unit; it's ready to plug and play either as a standalone plant or as part of a larger turnkey solution. The plant is built for rapid assembly and set-up and can start processing material within days of arrival on site, the company claimed. As it sits on its own chassis, the Combo requires minimal civils and pipework, so operators can relocate their plant across sites or to remote locations. 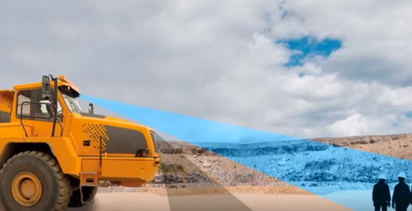 The all-in-one system operates as one interconnected and pre-assembled unit, which incorporates an integrated control panel with one single point of operation. CDE also said it can produce up to two in-spec products from natural sand or crushed rock, potentially turning what is often considered as a waste by-product into a product that adds value to the business. Up to 90% of process water is recycled for immediate reuse in the system; this is suitable for jurisdictions with limited resources, or those with existing environmental or impending environmental legislation. 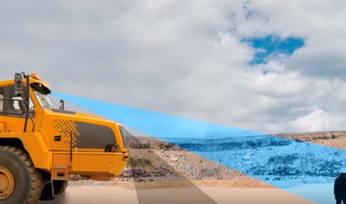 The manufacturer also highlighted that customers can process higher volumes of materials with reduced operating costs due to the system's lower power consumption compared to some existing technologies.